He's best known for his depiction of The Last Supper and the stunning Mona Lisa, but Italian Renaissance polymath Leonardo da Vinci has gifted the world with so much more. 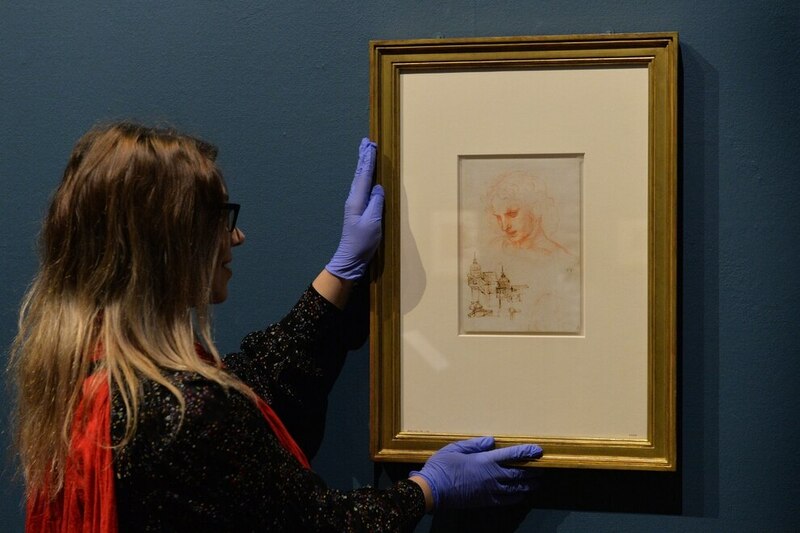 To mark the 500th anniversary of his death, Birmingham Museum and Art Gallery are holding a special exhibition showcasing 12 sketches from The Royal Collection. 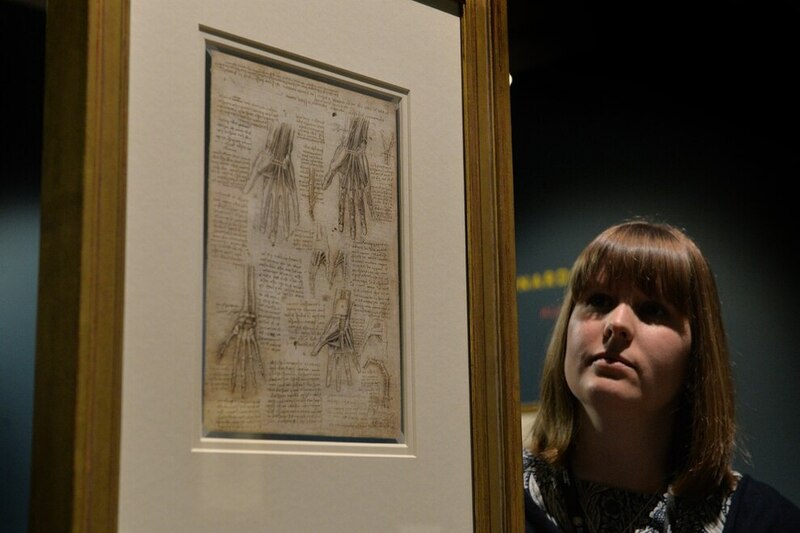 The drawings in the collection have been together as a group since the artist's death, and provide an unparalleled insight into Leonardo's investigations and the workings of his mind. Opening the event last night, John Crabtree OBE, Lord-Lieutenant for the County of the West Midlands, and Martin Clayton, head of prints and drawings at the Royal Collection Trust, welcomed an audience for a sneak-peek at the special exhibition. First look visitors were also treated to a video message from The Prince of Wales, stating that he is sure that everyone who visits these exhibitions will be as 'inspired' as he has always been by 'Leonardo's brilliance'. 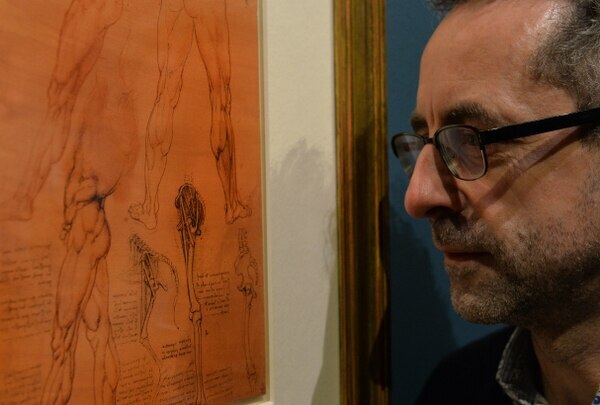 And inspired we certainly were as we looked over 12 of his delicate sketches showcasing everything from his anatomical studies, to meditations on the beauty of nature. Many think of Leonardo da Vinci as just a painter, but this exhibition highlights his broad array of interests in a captivating and informative fashion. Each of the intricate sketches give you an intimate look into his brilliant mind and his love for not only painting, but also sculpture, architecture, music, anatomy, engineering, cartography, geology and botany. It's truly marvellous to see the detail that the skilled artist could create using just pen and ink, red and black chalks, watercolour and metalpoint and makes you appreciate the sheer talent Da Vinci possessed. The drawings are accompanied by facts that create a more detailed picture of the man himself. 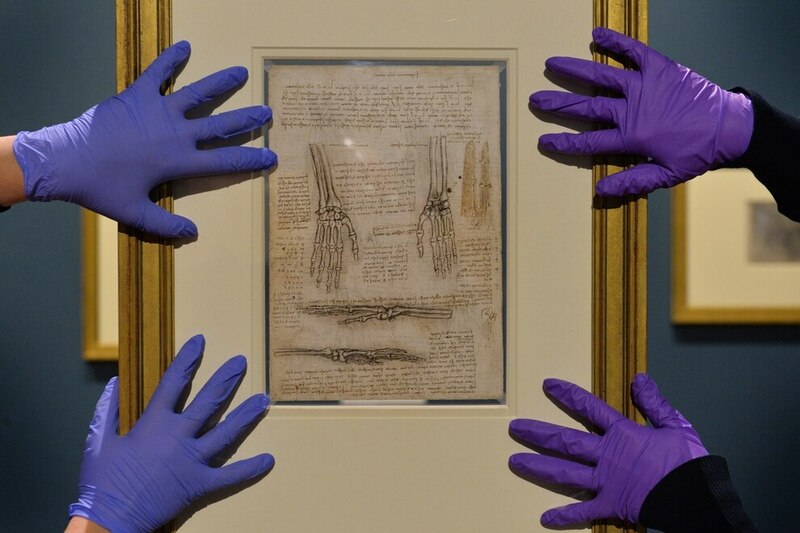 Did you know that Leonardo da Vinci was an anatomist and dissescted 30 human corpses? Or that much of his life's work was unrealised or destroyed? Those are just two of the many interesting facts this captivating exhibition holds. Other sketches are on display in Bristol, Cardiff, Glasgow, Leeds, Liverpool, Manchester, Sheffield, Southampton and Sunderland. 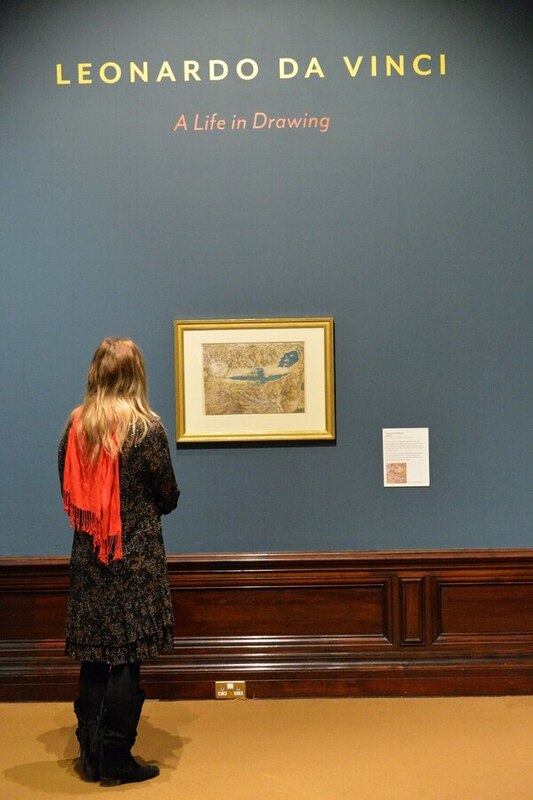 This Summer, the drawings will be brought together to form part of an exhibition of over 200 sheets at The Queen's Gallery, Buckingham Palace, the largest exhibition of Leonardo's work in over 65 years. 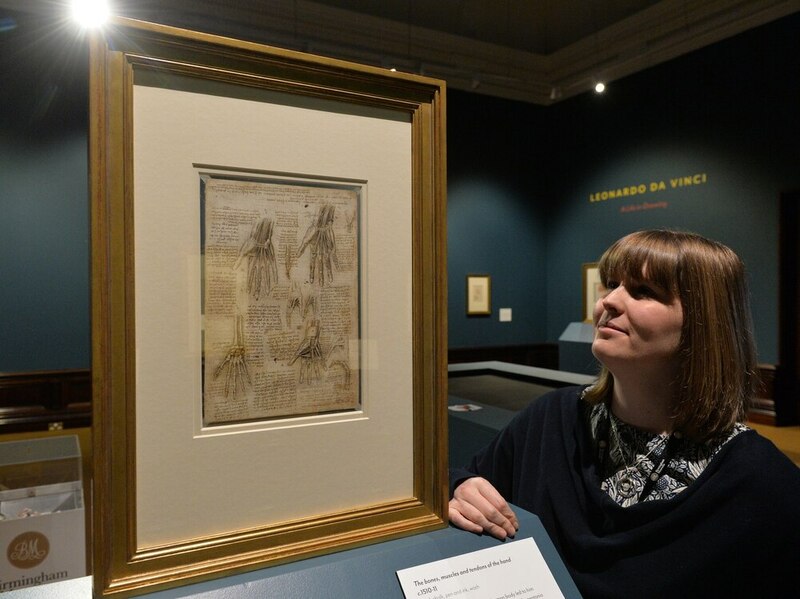 A selection of 80 drawings will then travel to The Queen's Gallery, Palace of Holyroodhouse in November 2019, the largest group of Leonardo's works ever shown in Scotland. 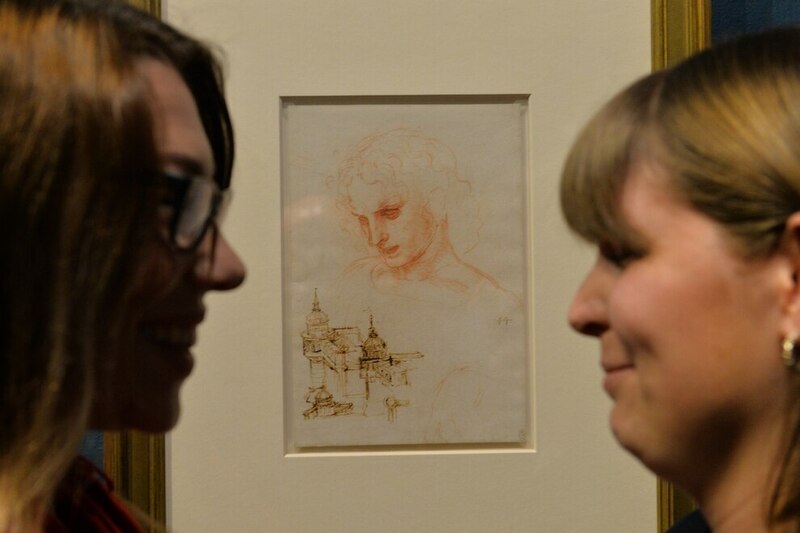 If you have the chance to attend Leonardo da Vinci: A Life in Drawing while the exhibition is in Birmingham, do so. It's a unique experience that allows you to enter one of the greatest minds in history. The exhibition opens to the public today and runs until May 6.